st. and driveway is actually on Preston st.. Cute 3 bedroom, 1 bath 1326 square feet cape on a corner lot. 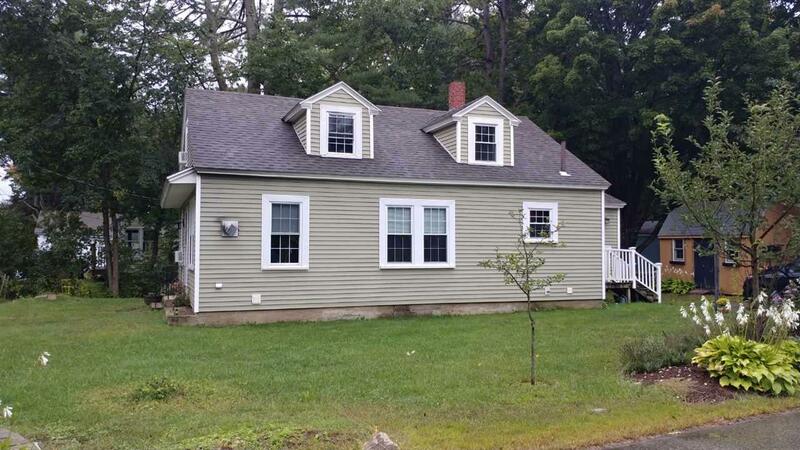 Updated kitchen and bath, 1st floor bedroom, formal dining room with built ins, mudroom, 21 x 13.5 living room with pellet stove, new water heater, full basement and shed for storage. Close to commuter routes and shopping.